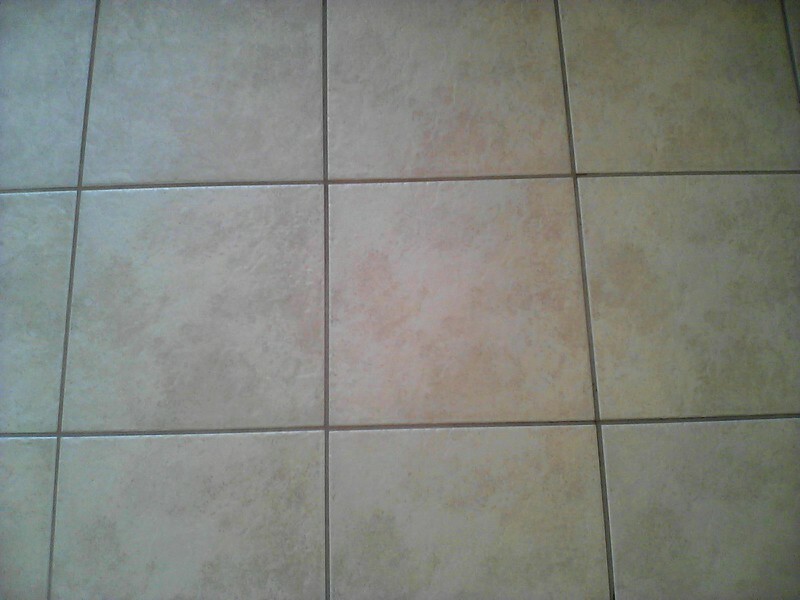 We clean, seal and color tile grout. Sometimes we have customers that want to lighten or darken the grout color to better match their tile.1.We pre-spray the tile with and enzyme based solution that breaks up the grease and grime so that it easily cleans deep into grout. 2. After cleaning the grout we let it dry for up to 48 hours to make sure all moisture is out of the grout. 3. After it is dry we seal it or color it then let it set for another 24 hours to make sure the color or seal is cured. Below are some before and after results. 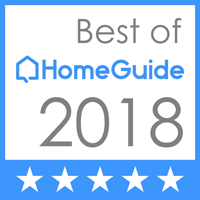 We also deep clean then wax and buff hardwood floors. 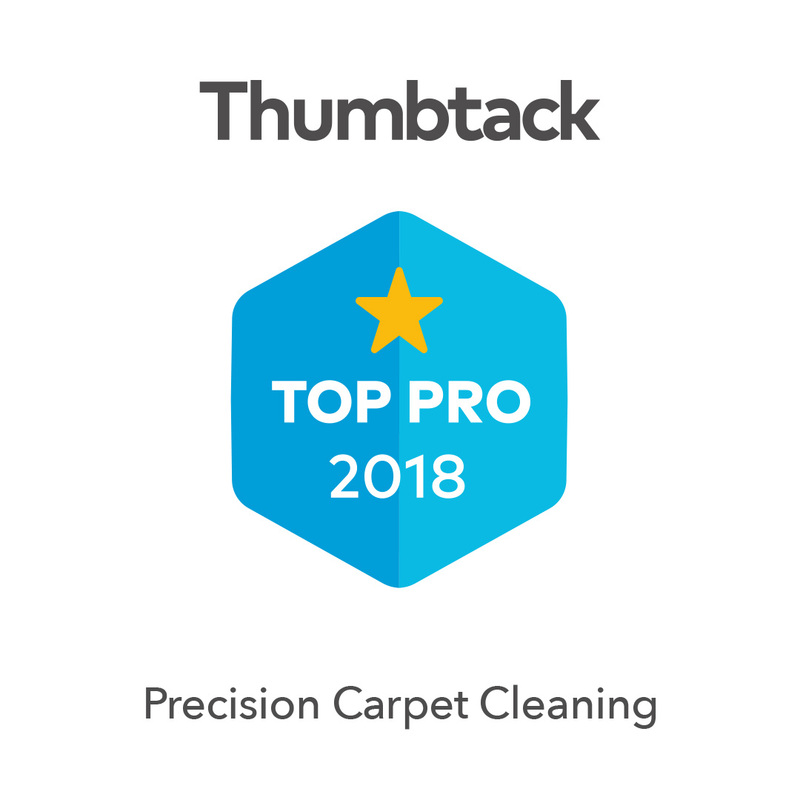 We use a cleaning agent that pulls the dirt out from deep in the wood floor that mops cant get to even the unseen dirt and grime that hides deep in the crevices of your hardwood floor. We can also put a polish or wax on the floor and then buff the floor restoring it back to its natural look. 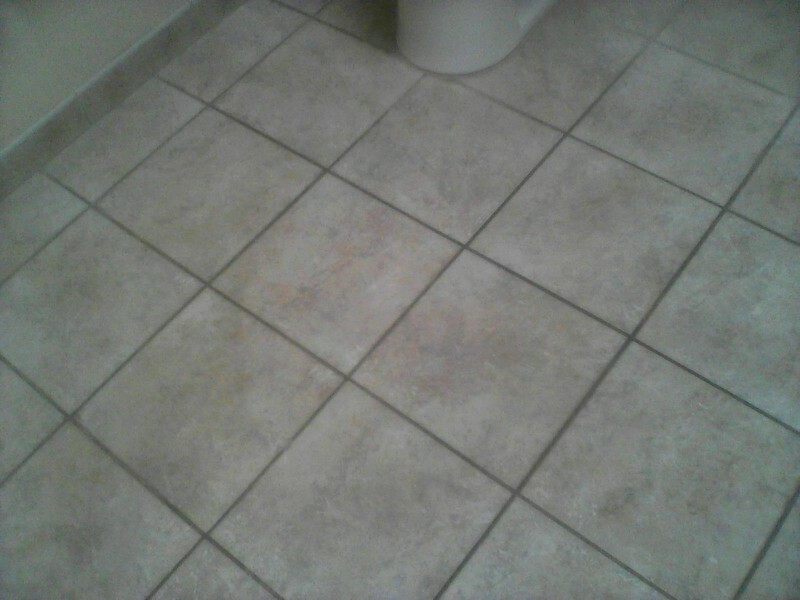 Before Residential Tile & Grout in Smithville,Mo. 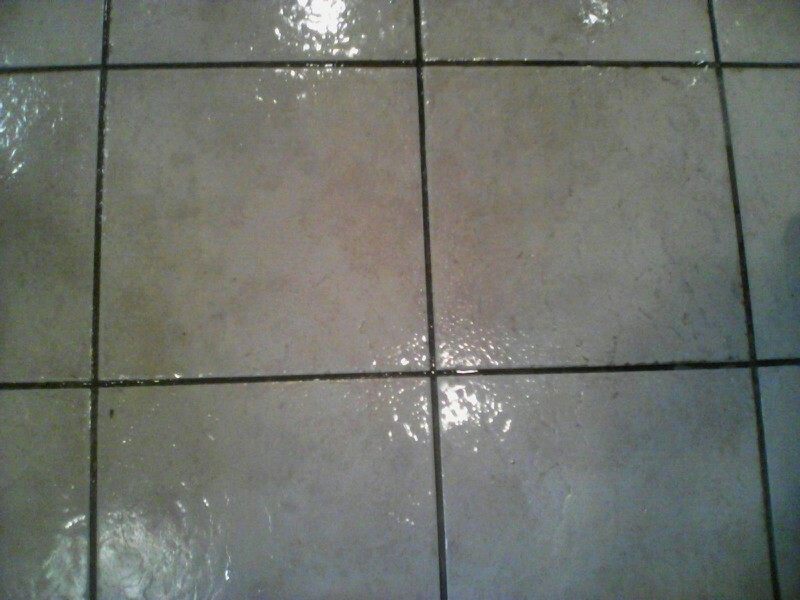 After Residential Tile & Grout in Smithville,Mo. Before Residential Tile & Grout in Topeka,Ks. 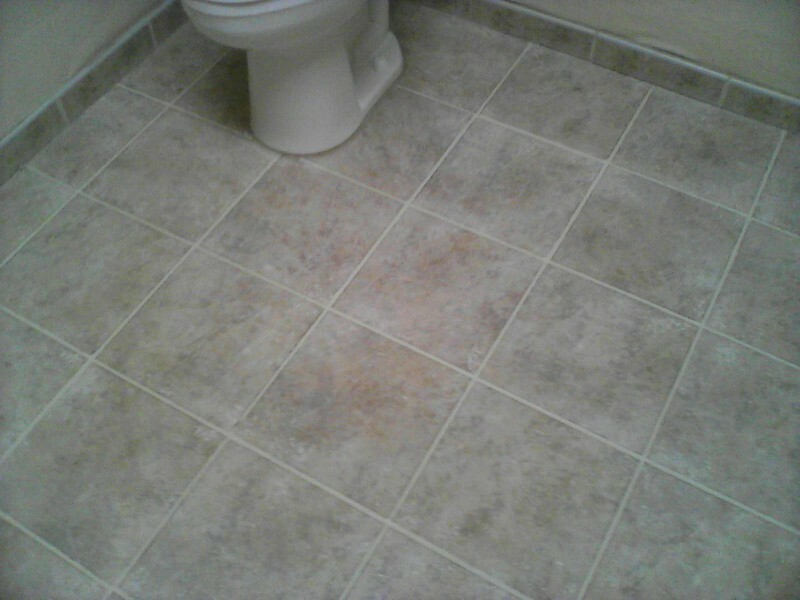 After Residential Tile & Grout in Topeka,Ks. Before Hotel Tile & Grout in Kansas City,Ks. After Hotel Tile & Grout in Kansas City,Ks. Before Residential Hardwood Floor Pittsburg, Ks. 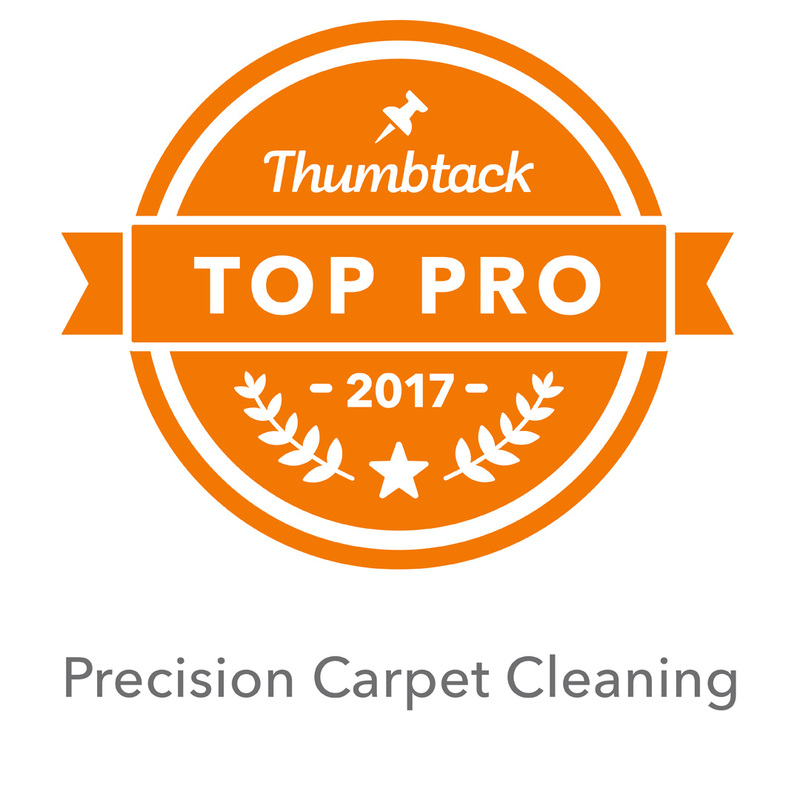 After Residential Hardwood Floor Pittsburg, Ks.